if I was to declare my day of birth. the bloody mess from my cheeks and buttocks. although I was just the size of her head. to my father who tucked his pen in my palm. of branches and dried leaves in the wind. thin but able to break a wrestler’s throat. 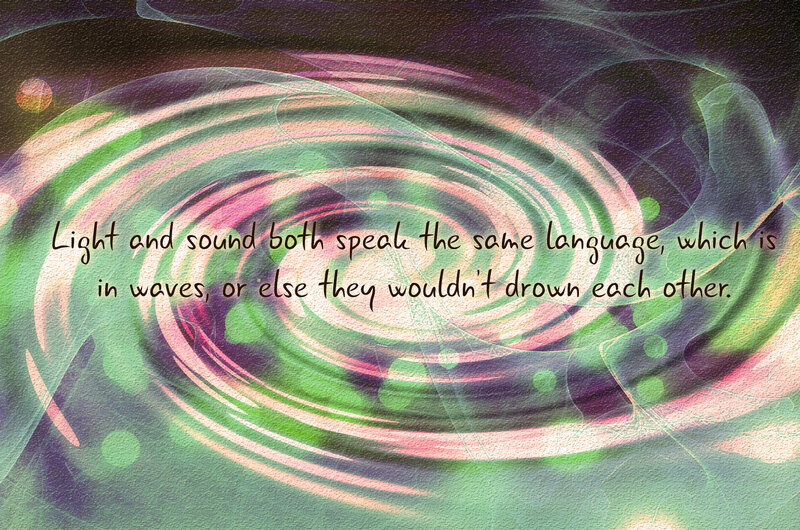 in waves, or else they wouldn’t drown each other. my head, a blinding light came and trailed off. between ours and the language of the dead. a retort, a command that sounds of war. yet he choked the first man who took him in. that made all their words unlovable. I wish is hidden about me yet till I die. opens to life’s stupendous fantasies. Nebeolisa Okwudili (@NebeolisaO) has his works featured or forthcoming in Ambit Magazine, Word Riot, Saraba magazine, Yuan Yang Journal, Kalahari Review, The New Black Magazine, Munyori Literary Journal, and in national dailies. He won 3rd place in the 2011 ASiS international Writing Competition in the poetry category.